The last full week of the 2015-16 NBA regular season is over. In three short days, fans will be kissing 14 of their favorite teams goodbye. 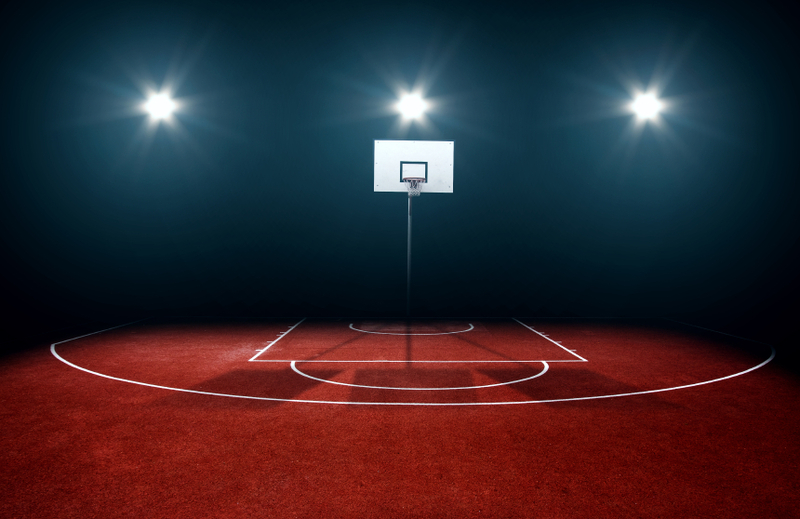 Despite this tragedy to the game of basketball that occurs every April, we still have fantastic playoff basketball to look forward to for the next two months, as well as some great fantasy basketball betting contests. Looking back, the most notable news from Week 24 was the Golden State Warriors’ victory over the San Antonio Spurs, which broke the Spurs’ home winning streak and tied the Dubs with the 1995-96 Chicago Bulls for the most wins in a regular season: 72. Here is how last week’s action can still help you cash out even in a shortened Week 25. Though the Bucks have been eliminated from the Eastern Conference playoff race for some time now, their younger stars have stepped up their games in a big way – Giannis Antetokounmpo and Jabari Parker in particular. These two lengthy point-forwards have given Bucks fans hope for the future because of their play down the stretch this year. In his last four games, Giannis has scored a mind-blowing 45 or more DFS points. These kinds of numbers can’t be found anywhere else, and his price point doesn’t even reach higher than $10,000 on FanDuel or DraftKings. The injury to Kris Middleton has given even more playing time to the Greek Freak, and he has been more aggressive than ever before on the offensive end. Though Parker’s numbers aren’t quite as eye-popping, his consistency upon returning from a torn ACL earlier this year has been fantastic. He hasn’t scored less than 23 DFS points in eight straight games, and his combination of dunks and mid-range jumpers almost makes him look like a young Blake Griffin. Parker can be bought on FanDuel or DraftKings for less than $6,500, so get him into your daily fantasy basketball lineup now. The Sacramento Kings bid their beloved Sleep Train Arena one final goodbye on Saturday, and took down the mighty Thunder with the help of their raucous crowd and some clutch free throws by Rudy Gay. Because DeMarcus Cousins will not play any more this season, and because Sacramento has been playing their younger guys recently, backups like Seth Curry and Darren Collison will be picking up those minutes. Neither of them disappointed on Saturday, especially Collision, who finished with 27 points, five rebounds, and eight assists. When starting, he is an elite option at the point guard position, especially considering the fact that his price range is only in the mid-$5,000s. At the shooting guard spot, Seth Curry did a nice impression of his brother by hitting six of ten threes and racking up 20 points in 33 minutes. Marco Belinelli will almost certainly miss the rest of the season, which opens the door for Curry to finish out the year for the Kings on a high note. His price ranges from the high $3,000s to the mid- $4,000s, so his value is unquestionably worth the money you would spend on him. Curry is gaining confidence as an NBA player, and that can be dangerous with skills like his – keep an eye on him over the next week to see if he’ll deliver the goods for you.